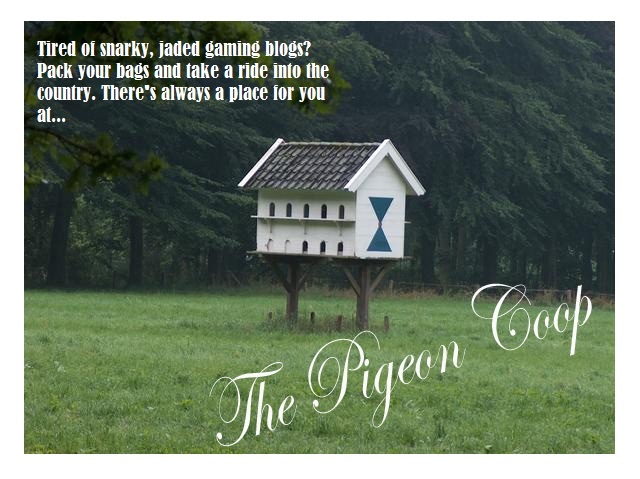 The Pigeon Coop: Ric Flair Fridays: Ric Flair vs .....RIC FLAIR? Ric Flair Fridays: Ric Flair vs .....RIC FLAIR? Whether you like it, or you don't, learn to love it! Because it's the best thing going every Friday at the Coop. All the ability! All the looks! Sixteen times the World Champion! It's Ric Flair Fridays! WOOOOOOO! The weekend is here, birds! And when it's Friday in Pigeon Country, it's Flair. Let's see what ol' Ric's got for us this week. WHOA! Now wait just a minute. Who is this handsome, Nubian stranger? And why on God's green earth is he making a mockery out of the Nature Boy? What in the hell is happening here, wrestling fans? Has the world gone mad? Eh, not really. Actually, what we have here are a couple of promo segments from TNA Impact (circa 2010) between Naitch and current Ring of Honor competitor Jay Lethal. Many folks who watch TNA best remember Lethal for his gimmick as "Black Machismo", in which he dressed up as and impersonated "Macho Man" Randy Savage. During this time, Lethal had come into possession of Ric Flair's coveted Hall of Fame ring, and decided to pay homage to the Nature Boy the only way he knew how. Needless to say, Flair was less than appreciative of the gesture. This lack of respect on the part of Lethal would end up putting him in the cross hairs of both Flair, and his new stable of wrestlers he called "Fortune". Many thanks goes out to the official TNA Wrestling Youtube page for the videos. Enjoy the wackiness, birds. And enjoy your weekend! I'm an avian gamer with a lot of passion and a little bit of that down home charm. May or may not moonlight as a superhero.